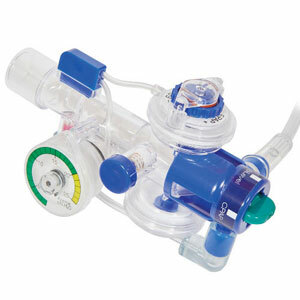 Flow-Safe II+® is the only available Disposable BiLevel CPAP system with integrated manometer for verifying pressures. 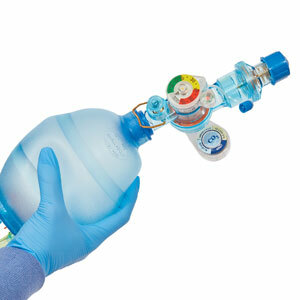 The lightweight disposable feature allows for easy CPAP or BiLevel CPAP therapy set up and delivery during transport. 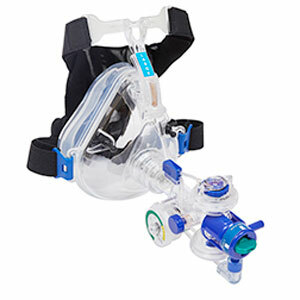 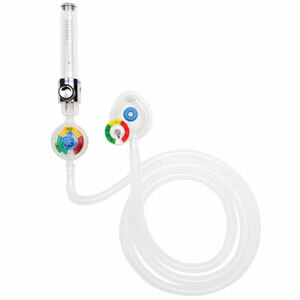 Flow-Safe II®+ is ideal for situations where backup BiLevel CPAP equipment is scarce or unavailable.